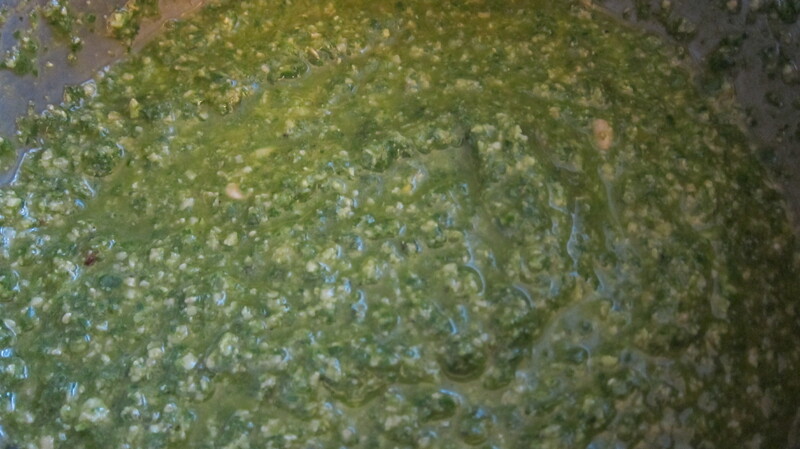 I made about eight cups of pesto to freeze last week and I’m heading back to the garden this evening to pick the rest of the basil. 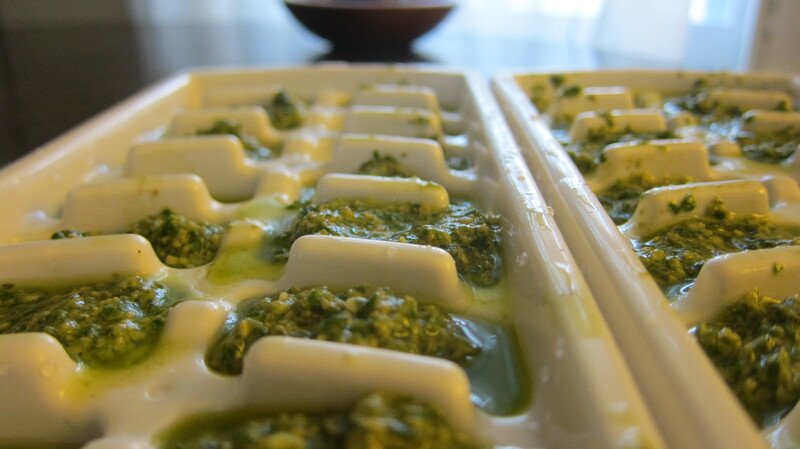 It’s such a treat to have pesto ready to go all winter long. 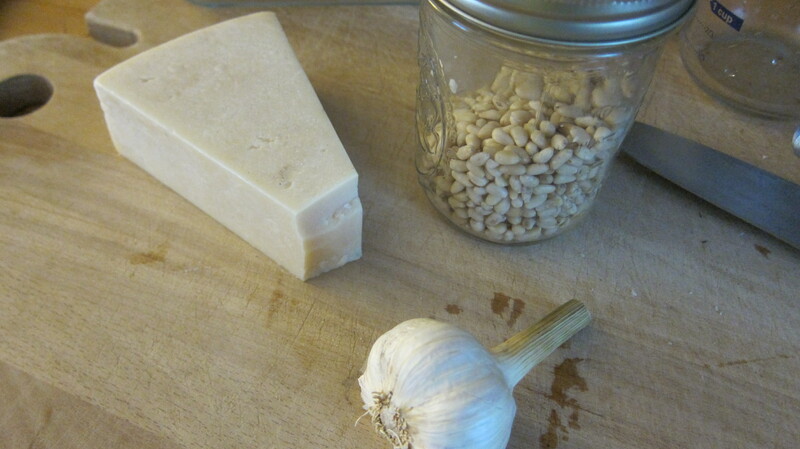 I’m going to make tonight’s pesto with walnuts, since I am out of pine nuts – and they are so expensive! 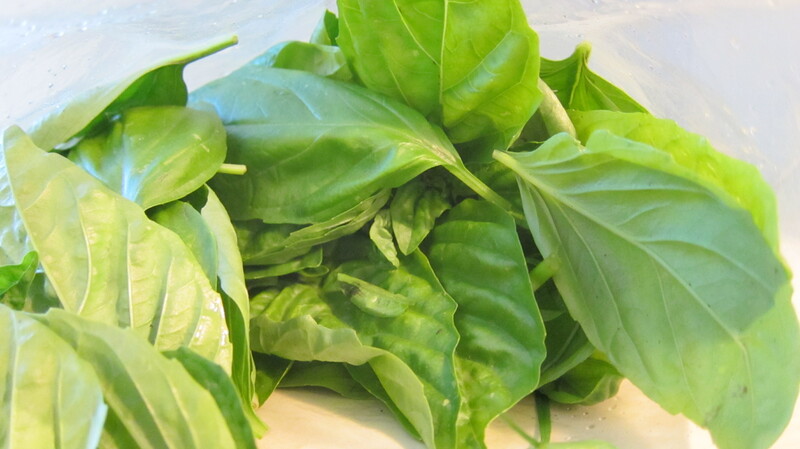 Any tips on what else I can with basil? 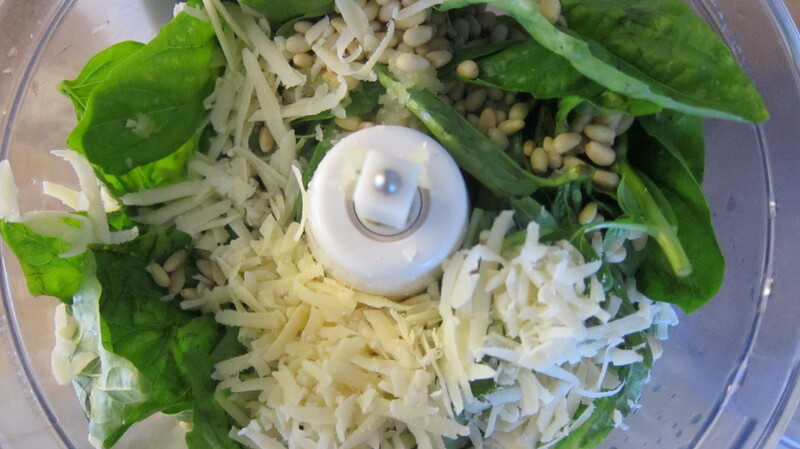 I was thinking of making an infused basil vodka liqueur – would that be good? 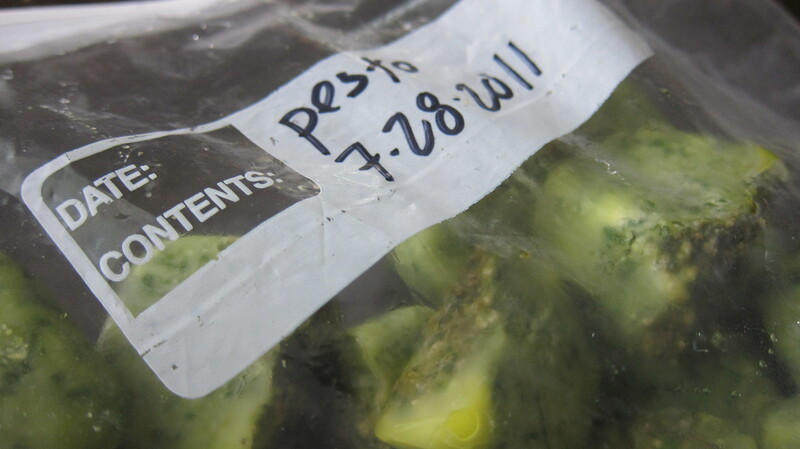 This entry was posted in Food & Cooking and tagged basil, freezing, harvest, pesto. Bookmark the permalink.